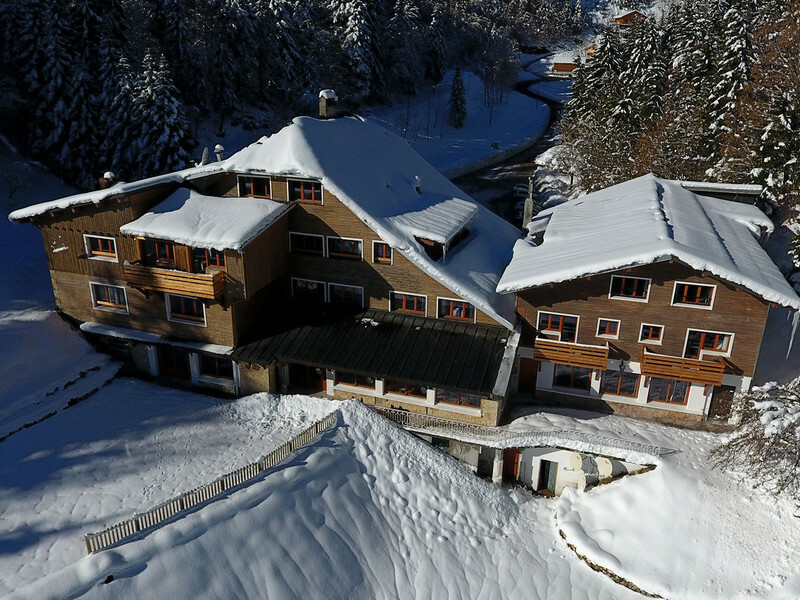 La Mainaz hotel enjoys a unique location at the heart of the Pays de Gex region in the Jura Mountains, 30 minutes from Geneva. It is easy to get to by plane and only a short car journey away… perfect for a getaway in unspoilt Nature or for a long weekend, winter and summer alike. And, each time you come, the same spectacular view over Mont Blanc and Lake Geneva. La Mainaz is less than two hours by plane from the main European capitals: Paris (less than an hour), London, Brussels, Luxembourg, Berlin, etc.